If you want to create a user that doesn’t persist in database a virtualuser is the way to go. It is very simple to setup the user and login him/her into sitecore. The code is ready to integrate into your own little virtualuser class. 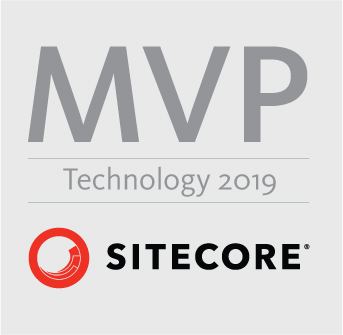 It is possible to setup most of the ordinary sitecore user item properties, but it is not required, in the following I made possible to set if the user should have Administrator rights or not. 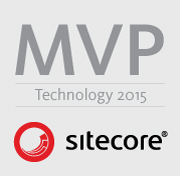 A followup to sitecore 6 willl be out soon.